This wood pen has a slim design similar to that of a well known brand name manufacturer. 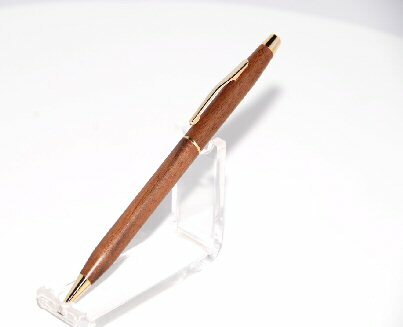 The main body of the pen in this picture is made from walnut; rosewood and maple are also available. We can help you import this and many other types of products from China.